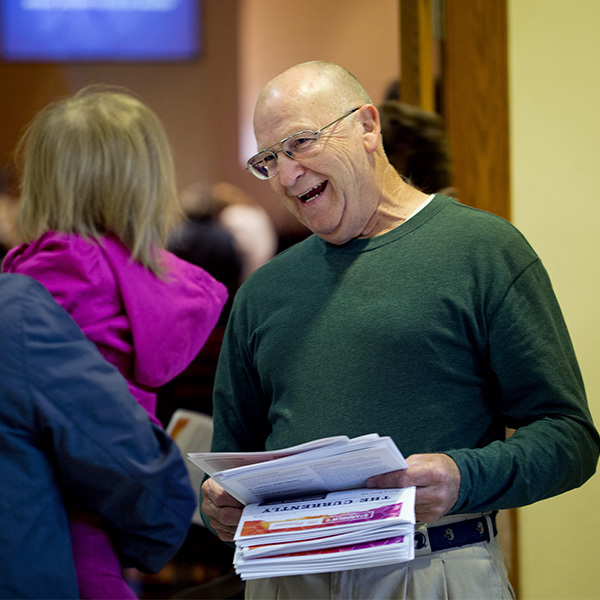 We ask everybody at St. Andrew’s to get connected to others at the church, to belong here by becoming a member of a LifeGroup, and to serve each other by being involved in a single ministry within the church. Click on the campus where you regularly attend services and find an area that interests you. Fill out the form and a staff member will be in contact with you about the ministry.